Congratulations! 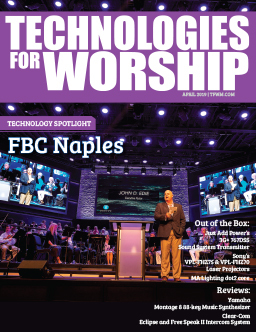 After researching the various benefits offered by upgrading your ministry from cassette duplication to CD-R duplication, you’ve decided it’s time to take the final step and purchase a system. Certainly, this is a big decision. 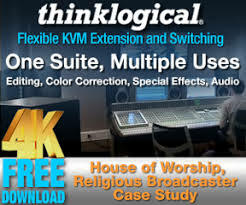 Rest assured, though, the decision is one that will not only save your congregation money, but will offer myriads of other benefits including: longer shelf life, an index of tracks for easier searches, and the ability to provide your congregation with audio and video files. 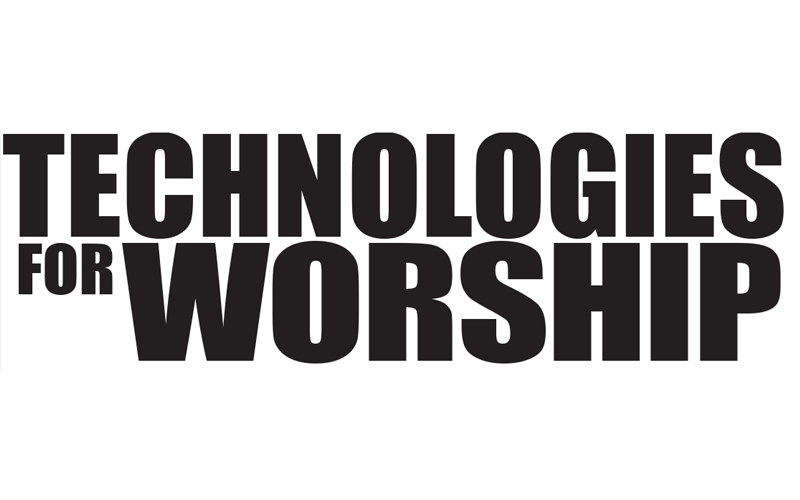 Plus, your CD-R duplication system need not be just a “weekend warrior” – it could prove to be a valuable archiving and document management tool in your church office during the week. Since you know why to switch to digital technology, you may now be at stage of determining how. There are numerous systems and manufacturers to choose from. So just how do you know which system to buy and from which manufacturer? First, you’ll want to determine which “class” of system will best suit your needs. There are two primary types of systems in the world of CD-R duplication: manual and automated. As is inferred by their names, one group requires users to manually load and unload discs into the drives, while the other group of systems utilize an automated mechanism to place and remove discs from the drives and/or CD capable printers. Manual duplication systems are often referred to as towers. Usually reminiscent of a PC chassis in design, tower systems rely on an internal PC or controller and are great for producing “mass” quantities of a single master. They come in various drive configurations, from one drive up to sixteen drives, and offer drive speeds from 16X to 40X. Many of the tower systems allow you to use every drive for disc burning by offering a hard disk drive in the system for downloading the master disc. Towers are efficient in duplicating; however, do not offer a way to print on the surface of the discs outside of purchasing a separate printer or automated printing station. The automated class of duplication systems, on the other hand, has a variety of configurations to choose from including several with printing options. Users can choose a standalone-automated duplication systems, which rely on an internal PC, or they can purchase a PC-based system, some of which allow multiple users to send jobs across a network much like an office printer. Users can also opt to purchase either an inkjet or thermal printer to work in conjunction with the robotic arm of the automated systems, for duplication and printing in one unattended process. 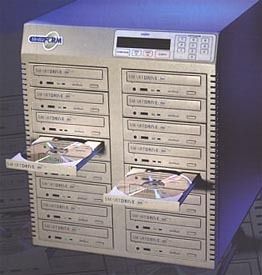 As you decide which class and system will meet your requirements, you may want to consider: the quantity of CDs you will be producing at one time from each master, whether you need to print on the discs, and whether or not you will have someone who can attend to the system during the duplication process. In determining each of these factors, you’ll essentially be working out which class of duplication will compliment your needs the best. While this will give you a good idea of what type of system to look for, it may still be a good idea to speak with a sales representative from your company of choice, who will be able to contribute to your ultimate decision. After determining which system meets your needs, your next step will be to establish which manufacturers offer that particular class of system and at what prices. While there are quite a few manufacturers in the market today, not all of them focus on a full line of duplicators. Some specialize in sophisticated network systems, while others focus their attention to the towers and standalone systems. A simple search on the web will get you started in determining who manufactures which systems. As you research which manufacturers offer the type of system you are looking for, there are several key factors to address beyond the price of the system. Some of these factors include: how long the manufacturer has been in business, how large the manufacturer’s customer installed product base is, their ability to provide you with case studies or references, whether or not the systems come with a warranty and how long the warranty is valid, whether or not the system is quality assured and legally certified (CE, FCC, CSA). One additional item to determine before you make your purchase is whether or not the manufacturer offers technical support for their duplicators. This is not only a resource for you, should you run into technical complications down the road, but it is also a good indication as to how customer-oriented the company is. By addressing such factors, you’re ensuring that the system you purchase is of high quality and will satisfactorily meet your needs. Welcome to the world of digital audio and video!